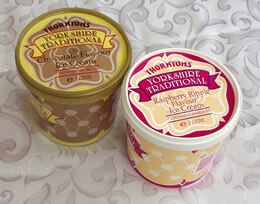 We supply 4-gallon (18.18L) bulk containers for ice cream vans in white vanilla and yellow vanilla. 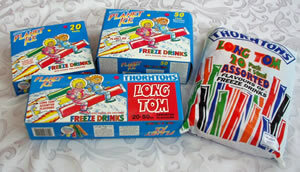 We also supply 1-gallon (4.55L) mix of soft ice cream for vans. All the above ice cream products are gluten-free. We also supply assorted UHT mixes in 12 x 1-litre packs in vanilla and cornish. (Not gluten-free). 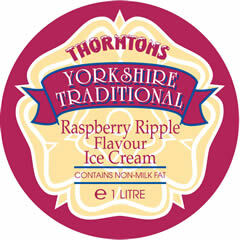 We also supply all the sundries for the ice cream industry including cones, nuts and toppings. If you have a specific requirement, please call.